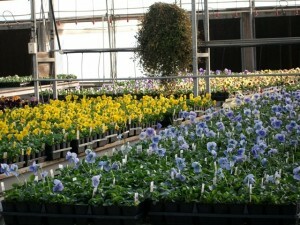 Pansies are a must for providing long lasting fall color! The list below has links to our Pansy and Panola varieties that we grow. 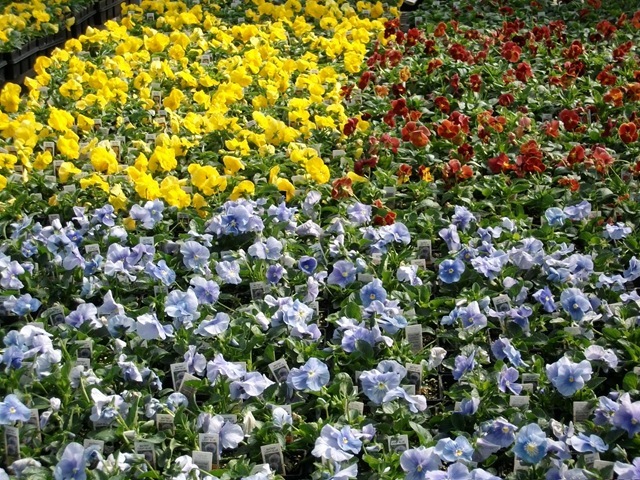 Click on your plant to get information about its description, recommended spacing, expected height, how to grow, tips, and more. PANSY – Crown We no longer grow this item but have left this page active for reference purposes. 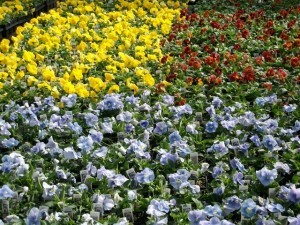 PANSY – Fama We no longer grow this item but have left this page active for reference purposes. 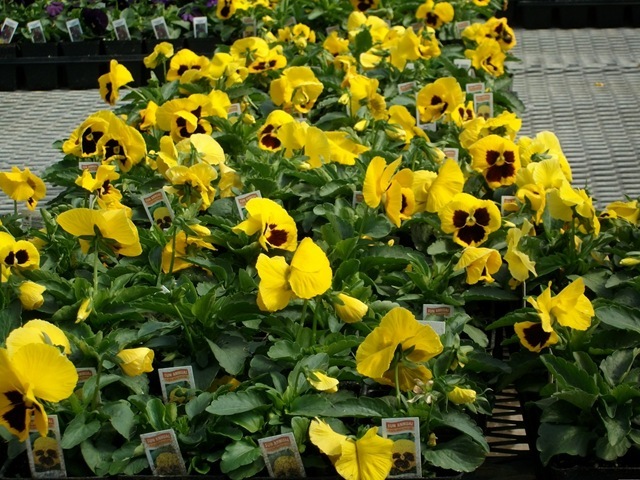 PANSY – Midnight Glow We no longer grow this item but have left this page active for reference purposes.